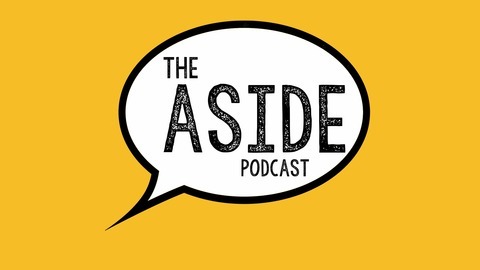 The Aside Podcast exists to educate Victorian drama teachers and students about all things theatre, it is hosted by Nicholas Waxman and Eli Erez. The Aside Podcasts are a free resource supported by Drama Victoria - Australia’s oldest Drama Association. 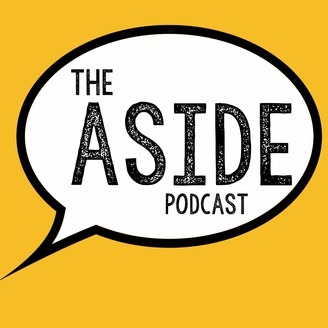 The Aside Podcasts are a free resource supported by Drama Victoria - Australia’s oldest Drama Association In this episode of The Aside we discuss the 2019 VCE Drama Solo Structures. We give some insight into each solo and make some suggestions about skills needed to be presented in each solo, the kind of research needed and some student personality traits that would make them ideal for each solo. If you would like a copy of the Solos at a Glance document created by Drama Victoria do not hesitate to contact us at asidepodcast@outlook.com DISCLAIMER: This Character Summary is only to serve as a guide and is not an authorized document by VCAA VCE Drama Please feel free to email asidepodcast@outlook.com to ask a question. We will try answer on a future podcast.